Photo: Kapi Ng / Shutterstock.com. 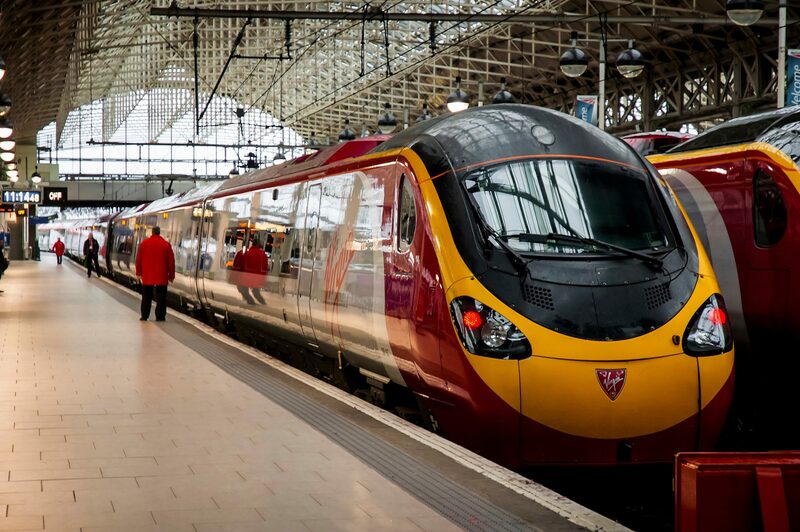 UK transport secretary Chris Grayling has confirmed that Virgin Trains has been given a short, direct award for the West Coast franchise. The current deal was due to end in March, 2018, but Virgin Trains West Coast (Virgin Group 51 per cent, Stagecoach 49 per cent) will operate the franchise potentially for one but “no more than two years”, according to Grayling. This will allow for the new West Coast Partnership – a franchise which will combine the existing InterCity West Coast services with the development and introduction of services on HS2 – to launch. West Coast Partnership, a joint venture between Stagecoach Group, Virgin Holdings and SNCF. Grayling said that the Department for Transport (DfT) will shortly be issuing an invite to tender. In December, 2016, the DfT said that it planned to award a contract extension to Virgin Trains for the West Coast franchise. The recent announcement follows the conclusion of these negotiations. Grayling said: “As set out 14 months ago, this is a sensible bridge between the existing contract and the West Coast Partnership – and once that partnership is ready this direct award will cease to exist. Why not. If Stagecoach/Virgin Trains were to lose the East Coast franchise. Then at least they could extend their West Coast franchise. And let other franchises to take over the EC franchise from VTEC losing out the franchise.